But you're still confused over how to market your business effectively? You're stuck on pricing so you actually make a profit? Or maybe you're ready to jump in, but you don't even know where to start? Starting & growing a business is hard... & figuring it out by yourself is even harder! I’ve gone from not even being sure if I can run a business to running a successful business with bookings every weekend. 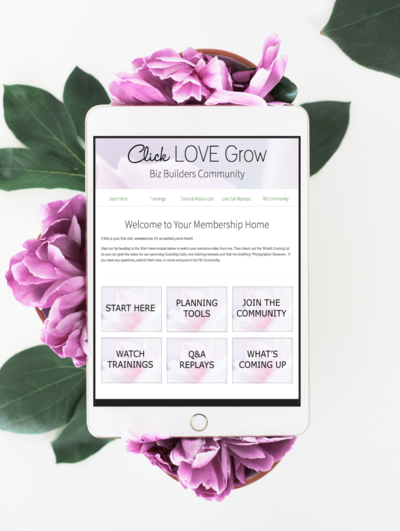 The CLG biz builders community provides you with information and advice on everything from managing clients, invoicing to matting photos and setting up websites and marketing. The calls and trainings are so relevant, informative and inspiring! Lou your biz builders community has been exactly what I've needed! I was feeling really stuck with where to go and the support from both yourself and the group has been invaluable. 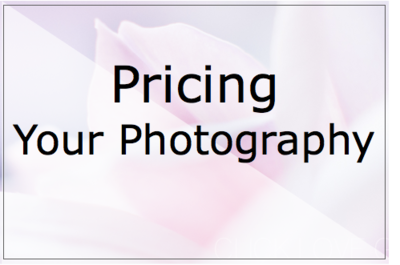 Knowing where to start in growing your new photography business can be really overwhelming! Can I really make this work? What should I get started on first? Should I do this... try that...? Or worse, you end up frozen in place, because self-doubt is holding you back! And no matter how many books you read, webinars you watch, or resources you throw yourself into... there's still so. many. questions! But wouldn't it be AMAZING to have a business focused community to check in with along the way? - How much should I be charging? - Can I raise my prices? - How should I start advertising? - Where do I find more clients? That's even before you start to consider workflow systems, seo and blogging??? And wouldn't it feel great to be in a group of women going through the same experiences, to bounce ideas off, to support each other, hold you accountable and give you the confidence boost to get out there and just do it? 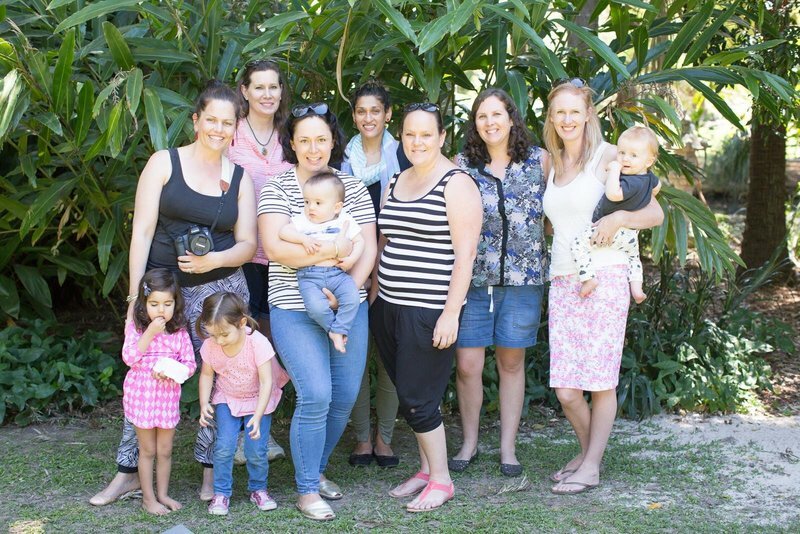 An Online Community & Training Resource to help you grow a profitable photography business with support, friendship and accountability to achieve your goals! Access to monthly trainings and tutorials. 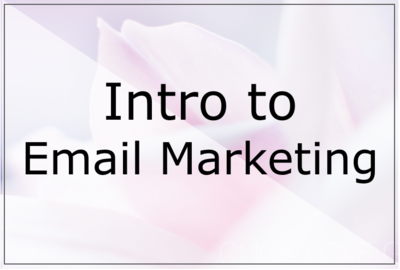 Every month you'll receive a brand new, indepth and step-by-step training that focuses on a crucial aspect of your business. 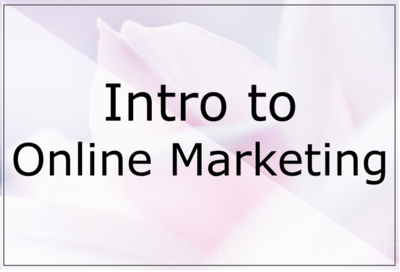 From marketing ideas and automations, website essentials, facebook advertising, and sales techniques to increase your revenues. The guidance & expertise of someone who's already been there. 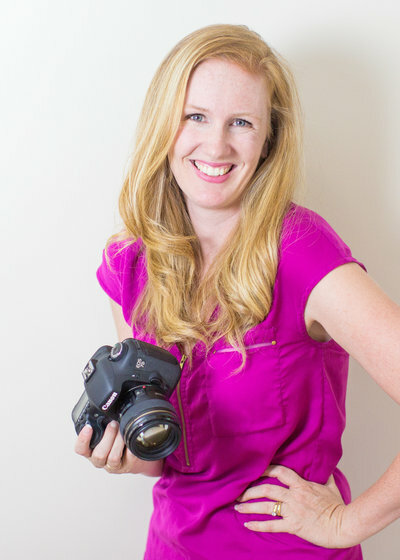 I took my photography business from side-hustle-juggle, to successful full-time income giving me the independence and freedom to leave my regular 'day-job'. Monthly coaching calls with Lou. Submit questions, offer your website or marketing materials for review or seek guidance on tough decisions or situations you’re facing. I’ll deep dive into members’ problems and challenges and provide coaching and guidance to take those next steps. Invitation to Quarterly Implementation Weekends. Feel like your to-do list keeps growing but you need help to sit down and get it done? Each quarter we'll set aside co-working days where we'll check-in throughout the weekend and you'll be held accountable to get. things. done! Tools & Resource Recommendations You'll receive a full list of recommended tools and resources to implement the strategies you're learning. Membership in our private, members-only Facebook group. CLG is famous for it's amazing communities, and this group will be taking that to the next level. You’ll be joining a network of motivated and supportive women who’ll be cheering you on with mentor led discussions and topics to get you taking action and facing up to your fears, with support. You'll be learning the 'big picture' fundamentals of how to run a successful business & joining a community to help you implement and achieve the steps to get you there! After starting my photography business it quickly became apparent that just being a good photographer wasn't going to be enough. The Biz Builders Community has been the safety net of learning and support that I so desperately needed to get my business up and running. All for one flat monthly fee! Maybe you're still in the planning phase, or maybe you're already shooting sessions and ready to expand. Wherever you're at now, the first thing you'll do when you're welcomed into the community is a business audit exercise. To find out your current strengths and weaknesses and identify where the best place to prioritise your focus is. You'll be guided through a planning process to map out your next steps, and then you can get to work! There's nothing worse than working away on a project in isolation, or trying to figure something out and not knowing where to turn. It slows you down, hampers your progress and can lead to overwhelm. But being a part of a community, where you feel safe to share your goals, celebrate your successes and workshop your problems is GOLD when it comes to taking action and building momentum. You'll be invited to share your goals and join in co-working sessions to keep you constantly checking-in and moving forward! You get access to regular trainings and tutorials to increase your skills and knowledge! 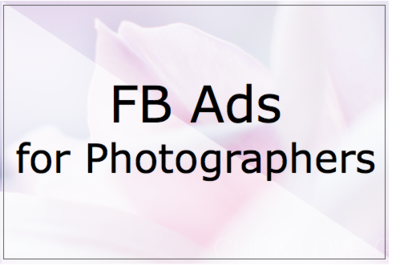 They will focus on a range of topics from big picture strategy of how a successful photography business runs, to the nitty-gritty of how to set-up and implement the steps and tools you need to gain leads, and make sales. And while there's no denying that some core fundamentals of business and marketing never change, there are lots of aspects that DO, including technology and how to use it in your business. I regularly travel to marketing conferences and continually invest in marketing and development trainings.. and you'll get access to all of these learnings inside the membership. My life is a little frantic sometimes, what if I fall behind on the weekly assignments? Don’t worry – there’s no such thing as falling behind! Once you’ve got access to the course material, you can continue to jump back in as often as you need to go over the lessons or refresh your skills. The weekly assignments are critiqued every week, but it doesn’t matter which lesson you’re up to. I’m a real beginner – I can barely turn my camera on. Is this course right for me? Absolutely! The aim of this course is to walk you through the entire process of understanding your camera and taking great photos, right from the basics. Remember, you can go through the content as many times as you like until you feel confident with all features and settings. By the end of the course, you’ll be wrangling your camera like a pro! Will I always have access to the content? Yes! Once we complete the course you will have lifetime access to all the content and materials from the course, so you can go back and refer at any time! I've taken other classes & feel quite comfortable my settings, will I still get value from this course? Yes! Absolutely, not only does our course revise all the settings if you’re pretty ok with them, but we go into detail on how they work together, and give you techniques to apply in lots of different lighting and shooting scenarios! We also prompt you with very hands on challenges to simply get out there and start taking photos… which is always the key to improving! Hey there, if we haven't already met through one of our CLG Courses, it's great to meet you. I'll be leading our community membership, and can't wait to help your business grow. 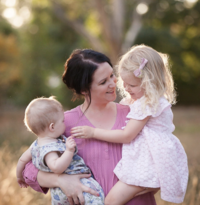 I was a military girl from the age of 18, but felt a creative pull as my kids arrived and I dived into photography. Eventually starting my family & children's photography business in 2010. 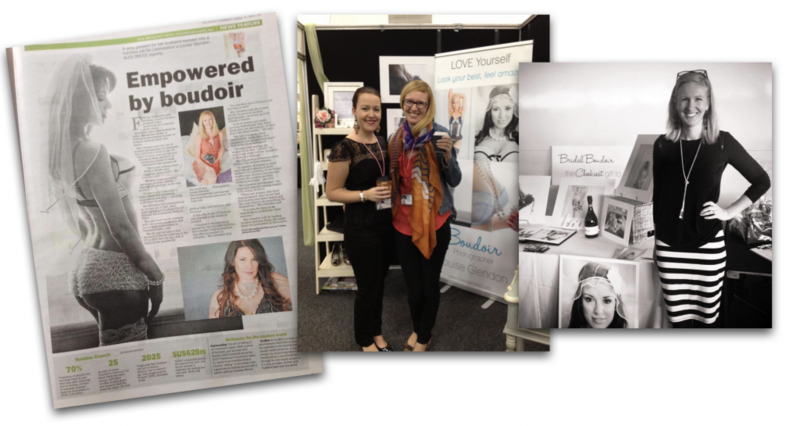 After a taste of boudoir and falling in love... I transitioned to running a boudoir-only business, which combined my love of photography with working with women, and helping them feel great about themselves. 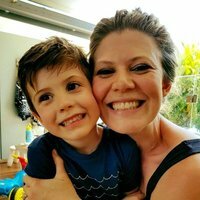 As my business grew, I was taking on more and more clients per month, still working part time leading a team of 30 as an Officer in the RAAF and had 2 littlies at home… cue the inevitable meltdown as I discovered painfully that it’s not physically possible to do. all. the. things. And so it was decision time! I invested in the coaching and education that I needed to grow my business, and embraced automated systems and workflow to save me time and be more efficient. Very quickly I scaled to $6k-10k a month (& beyond) was able to leave my job behind, and had more time available in my business so I could focus on my business and clients. And now I've decided it's finally time to help others do the same. Marketing your photography business doesn't have to be scary! I'm bringing together a motivated and supportive community of women so I can share valuable business training & encouragement at a price point that's affordable for someone just starting out. Community for less than a weekly take-out meal! Try us out & cancel anytime! Obviously not everyone will be suited to this membership community. I couldn't afford not invest in CLG Biz Builders. My business was going under and I didn't know how to bring it back to life. 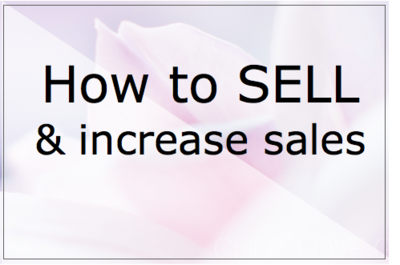 Reading books and joining free webinars was informative, but didn't give me direction that I desperately needed that is relevant to my business needs. Louise has taught me how to "re-frame" my mindset, how to price myself and when to raise prices, and how to market, and so much more. I have a binder full of notes! Because of the 1:1 training and invaluable community support, I was able to give my photo biz a massive 'face lift' and the response I get from new clients has been incredible! For the first time ever my business stands out as high-end professional and it never could have happened without instruction tailored to meet my personal biz needs. And can you believe it.. all this has happened in less than 3 months of joining! 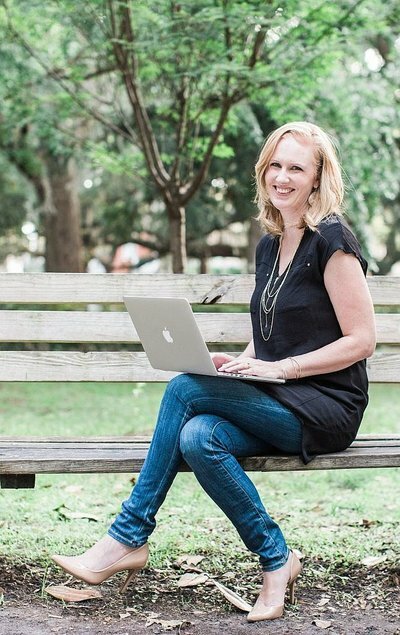 The live chats, monthly trainings, quarterly meetings, and guest speaker live chats alone make this investment so valuable, and Louise could have left it with just this, but she does so much more! We're never left to our own devices between calls and trainings. She and other classmates are always there to answer questions, offer critique, as well as cheer each other with each small goal that's met. 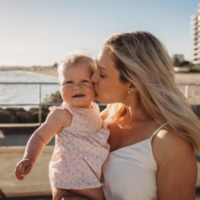 When I decided to go full time in my photography business Louise gave me the confidence that I was heading in the right direction, and she pushed me to implement things that I would have been too shy to do otherwise. 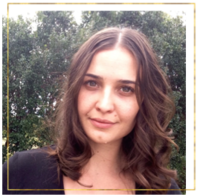 Louise helped me to market to my target client and gave me so many helpful ways to build on my customer service. Working with Lou brings clarity and calm. Accompanied by a massive sigh of relief and an even bigger surge of energy. Lou's strengths helped untangle all the different threads in my business, to plan out the best launch path to get where I want to go. I love that she's followed all these steps and gotten results multiple times from *actual* experience... That is gold. Also, her hyper-organisational abilities (i.e. military background at its absolute best!) has been a massive help. Her processes made me feel more calm and ‘together’ about my business than I had before.